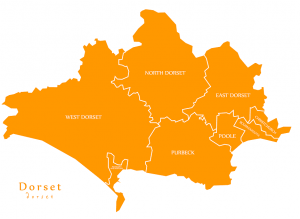 The Tree Musketeers Dorset Ltd are a specialist tree surgery company operating throughout Dorset, Hampshire and surrounding areas. We cater for all Domestic and Commercial clients looking for essential Tree Surgery works, Tree Planning Applications, Hedge Cutting or Construction Site Clearance. Our team of Arborist’s hold a world of Arboriculture knowledge between them, ranging from working directly for Local Council’s, The National trust and some of the largest Tree & Arboriculture Organisations around the globe. Our reliable, experienced and highly qualified staff will provide a friendly, efficient and professional service from quotation to completion. 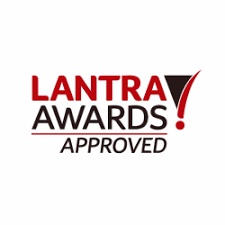 Customer satisfaction is something that we pride ourselves on and ensure that every job is completed to the highest standard, in the safest and most cost effective way. 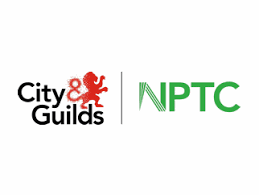 Safety is our number one priority and every member of staff here at The Tree Musketeers are fully qualified and hold up to date NPTC, Lantra, CSCS, Highway Safety Scheme & First Aid certificates. 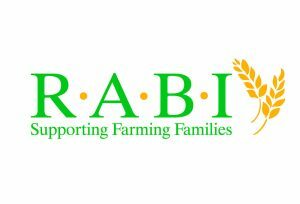 All work is carried out in accordance to the British Standard BS3998 and we are covered for up to £10million public liability insurance. The Tree Musketeers are also extremely aware of the importance of Tree’s, Wildlife and the Environment. 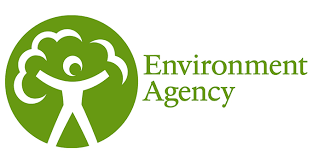 We work to a very strict recycling programme and also plant over hundred’s of new tree’s per year, whilst working alongside the Royal Agricultural Association to strive for a sustainable and greener future. So if you are a new customer looking for a one off service or a returning client seeking regular maintenance our team will be sure to provide a professional service with a smile! 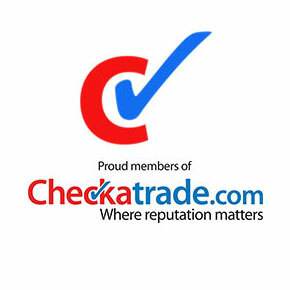 The Tree Musketeers are a proud member of Checkatrade with a 9.99 average rating score. We are proud to be the highest rated tree surgeons in Bournemouth and Poole Dorset and Hampshire! Take a look at our Checkatrade profile and read some of our 170+ positive reviews here. Tree Removal and Hedge Work. The Tree Musketeers are based in Ringwood and operate throughout Dorset, Hampshire and surrounding areas, catering for all Domestic and Commercial clients in need of Tree Surgery works, Tree Planning Applications, Hedge Cutting or Construction Site Clearance. Tree Felling/Dismantling is the most common form of tree surgery and is a particular service we specialise in. This can be a very dangerous task, if attempted without the correct knowledge, skill and or equipment. 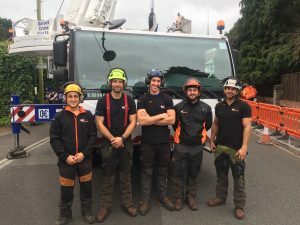 Whether it’s a large tree in a small working area or a tree that is in close proximity to Buildings, Road’s or Electricity Cables, the highly experienced and qualified team of Climbers at The Tree Musketeers, will be able to safely undertake and complete the required works. Crown reducing is the selective removal of branches and stems to reduce the height and/or spread of the crown of a tree. This type of pruning should be carried out when there is a need to minimize risk of failure of a tree or to reduce interference to nearby buildings or other structures. Crown Reducing is also a preferred alternative to Removal or Felling to increase Sun-light and to open scenery views. Tree Pruning effectively helps to maintain the crown’s shape and appearance. It is sometimes possible to save an infected tree by strategically pruning away affected branches and limbs. Thinning the crown of a tree improves airflow, which can be very beneficial and proves to help with generating new growth, fruit & flowers. Pollarding is a method of pruning that keeps Tree’s and shrubs smaller than they would naturally grow. It is normally started once a Tree or shrub reaches a certain height, and annual Pollarding will restrict the tree to that height. Contact us today, to discuss with one of our highly experienced Arborist’s if your Tree is suitable for this method of tree surgery and to arrange a Free Quotation. Deadwooding is mainly used for safety and for the continued health of a tree. A high amount of deadwood reduces the tree’s aesthetic appearance and if left unattended, it attracts pests and diseases. Please contact us to arrange a free quotation. Tree planting is one of our favourite services for all of us at The Tree Musketeers. We understand the value of planting tree’s and each year we aim to re-plant an equal amount of tree’s that we have felled or removed. We have a very good relationship with some of the most well known local nursery’s and can often pass on our commercial discounts to our clients. 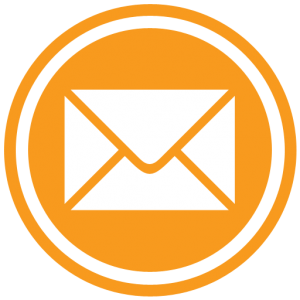 Contact us today to discuss the latest Prices and Services we can provide you with. Our highly experienced team will be able to help you achieve the trimming or reduction of your hedges, leaving your garden looking crisp and manicured. In the event that your hedge has outgrown its allocated space, we have the tools and knowhow to safely remove the designated hedge to ground level. We here at The Tree Musketeers are fully self sufficient using the latest petrol power tools, leaving your garden power-cable free and without the need for an electricity supply. One of the ways we like to recycle our bi-products is by splitting, seasoning and storing the locally sourced wood we produce from completed projects. Our Premium Logs are Seasoned & Dry Barn Stored for a minimum of 12 months and we guarantee each log contains less than 15% moisture level, which translates to our logs being as dry or even drier than Kiln Dried, due to our storage’s regulated airflow system. We offer sacks of Premium Hardwood and sacks of mixed Hardwood & Softwood for the ultimate burning choice. We sell all of our logs by the standard UK Bulk Bag and offer free delivery to all BH Postcodes. Each Bulk Bags contains a mixture of: Cherry, Oak, Ash, Beech, Birch, Apple, Sycamore & Hawthorn. This ideal mix of Softwood & Hardwood is the Scandinavian’s recommendation for getting the fire started and up to temperature as quickly as possible. Tree Preservation Order (TPO) is an order made by a Local Planning Authority with respect to trees or woodlands. A tree that is protected by a TPO require’s consent before any works on the tree are undertaken. We here at The Tree Musketeers are always happy to provide you with free information regarding TPO’s and will also complete all necessary documentation and Application’s for any scheduled work’s FREE of charge! In severe health and safety scenario’s you are allowed to undertake certain works to a tree, without notice or application to either the Local Authority or the Forestry Commission. This is something one of our experienced staff can provide you with more information on. Contact us today on 01202 38 39 40 to speak with one of our experienced team about a Tree Protection Order. Our highly experienced team will be able to tackle even the most awkward of fallen tree’s or storm damage. 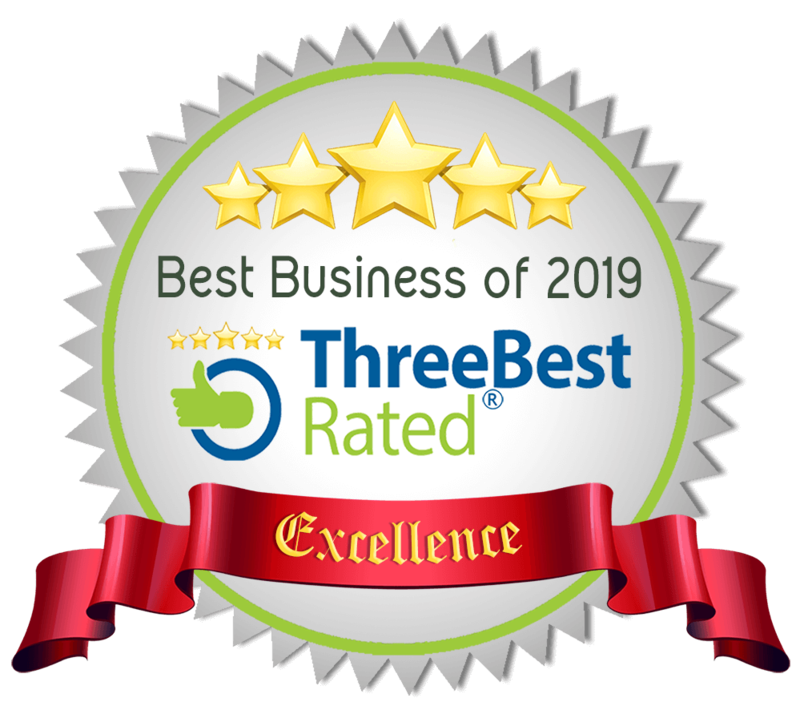 We here at The Tree Musketeers have an array of the latest specialist equipment and the highest level of insurance cover for that extra piece of mind in any severe situation. 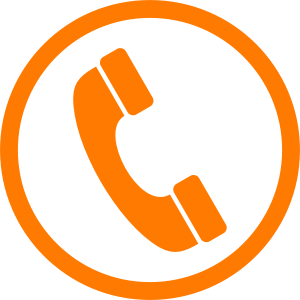 Contact us on our 24 hour helpline for an immediate response. In the event of a Tree Emergency, we have our own Tree Team on stand-by 24 Hours a day, 365 days a year, ready for that unsuspected event. Our highly skilled Arborist’s are trained and qualified to the highest level to deal with even the most challenging scenario’s that may occur across Dorset. To visit our services page click here. To arrange your FREE quotation or if you have any enquiries, please contact us. 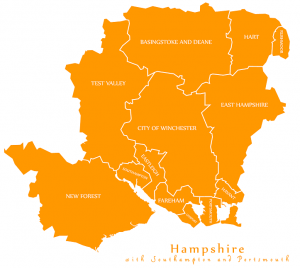 Please see the maps of areas in Dorset and Hampshire that we cover below.